Emery Berger is a Professor in the College of Information and Computer Sciences at the University of Massachusetts Amherst, the flagship campus of the UMass system. He graduated with a Ph.D. in Computer Science from the University of Texas at Austin in 2002. Professor Berger has been a Visiting Scientist at Microsoft Research and at the Universitat Politècnica de Catalunya (UPC) / Barcelona Supercomputing Center (BSC). Professor Berger’s research spans programming languages, runtime systems, and operating systems, with a particular focus on systems that transparently improve reliability, security, and performance. He and his collaborators have created a number of influential software systems including Hoard, a fast and scalable memory manager that accelerates multithreaded applications (used by companies including British Telecom, Cisco, Crédit Suisse, Reuters, Royal Bank of Canada, SAP, and Tata, and on which the Mac OS X memory manager is based); DieHard, an error-avoiding memory manager that directly influenced the design of the Windows 7 Fault-Tolerant Heap; and DieHarder, a secure memory manager that was an inspiration for hardening changes made to the Windows 8 heap. His honors include a Microsoft Research Fellowship, an NSF CAREER Award, a Lilly Teaching Fellowship, the Distinguished Artifact Award for PLDI 2014, the Most Influential Paper Award at OOPSLA 2012, the Most Influential Paper Award at PLDI 2016, three CACM Research Highlights, a Google Research Award, a Microsoft SEIF Award, and Best Paper Awards at FAST, OOPSLA, and SOSP; he was named an ACM Distinguished Member in 2018. Professor Berger is currently serving his second term as an elected member of the SIGPLAN Executive Committee; he served for a decade (2007-2017) as Associate Editor of the ACM Transactions on Programming Languages and Systems, and was Program Chair for PLDI 2016. 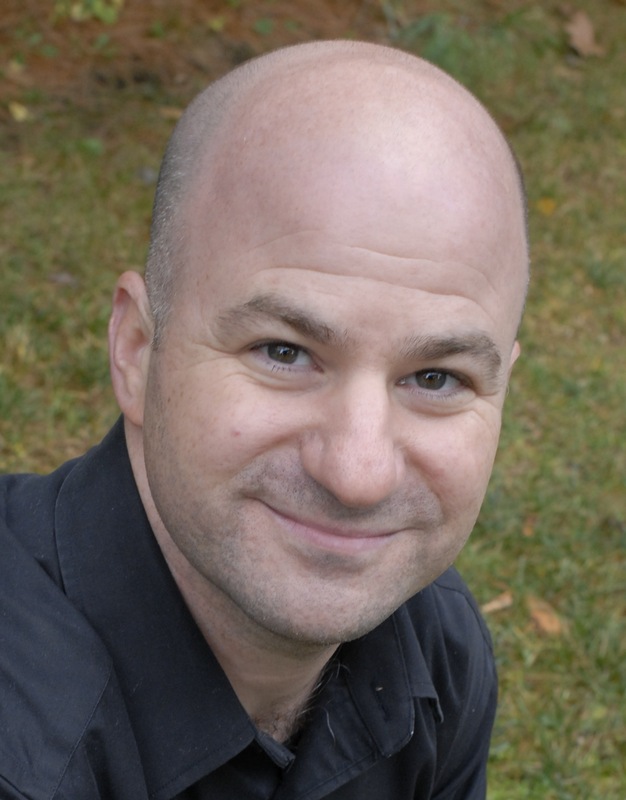 Professor Berger is a co-director of the PLASMA research lab, and a member of the UMass CS Security Group. 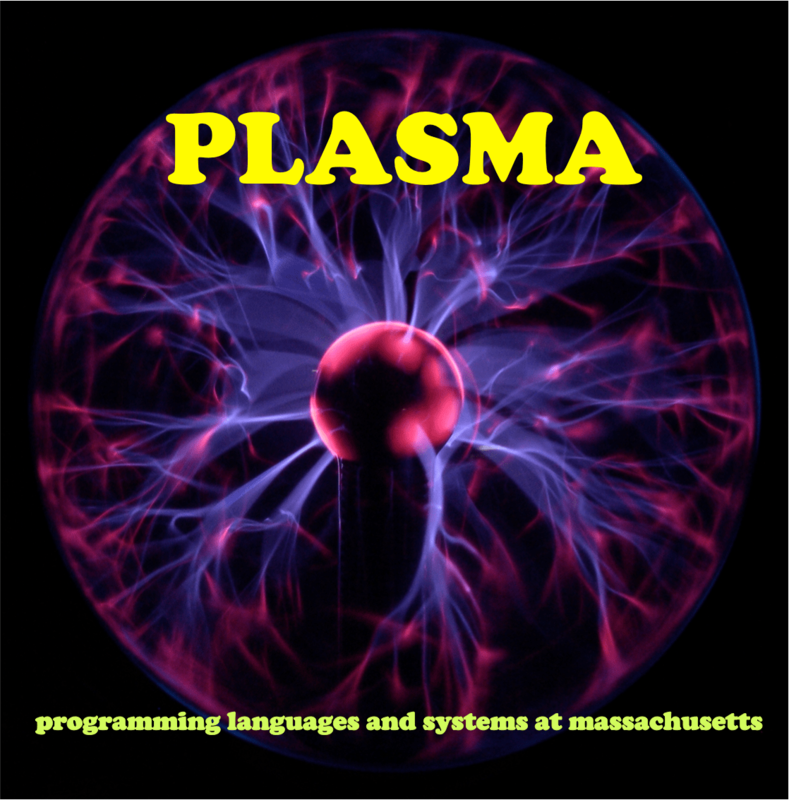 PLDI 2019 Mesh: Compacting Memory Management for C/C++ Applications, with Bobby Powers, David Tench, and Andrew McGregor. OOPSLA 2018 ExceLint: automatically finding spreadsheet formula errors, with Dan Barowy and Ben Zorn. PLDI 2018 BLeak: Automatically Debugging Memory Leaks in Web Applications, with John Vilk. CHI 2017 VoxPL: Programming with the Wisdom of the Crowd, with Dan Barowy, Dan Goldstein and Sid Suri. OOPSLA 2016 Prioritized Garbage Collection: Explicit GC Support for Software Caches, with Diogenes Nunez and Sam Guyer. ICSE 2016 DoubleTake: Fast and Precise Error Detection via Evidence-Based Dynamic Analysis, with Tongping Liu and Charlie Curtsinger. PLDI 2014 Doppio: Breaking the Browser Language Barrier, with John Vilk. Distinguished Artifact Award. (doppiojvm.org), nominated by SIGPLAN as an ACM Research Highlight. CACM 2012 Software Needs Seatbelts and Airbags. CCS 2010 DieHarder: Securing the Heap, with Gene Novark. Inspiration for security enhancements in Windows 8. OOPSLA 2009 Grace: Safe Multithreaded Programming for C/C++, with Ting Yang, Tongping Liu, and Gene Novark. First fully deterministic runtime system. PLDI 2007, CACM 2008 Exterminator: Automatically Correcting Memory Errors with High Probability, with Gene Novark and Ben Zorn. ACM Research Highlight. First automatic bug fixing system. SenSys 2007 Eon: A Language and Runtime System for Perpetual Systems, with Jacob Sorber, Alex Kostadinov, Matt Brennan, Matt Garber, and Mark Corner. First energy-aware / approximate computing language. FAST 2007, ACM TOS 2007 TFS: A Transparent File System for Contributory Storage, with James Cipar & Mark Corner. Best Paper Award. OOPSLA 2005 Quantifying the Performance of Garbage Collection vs. Explicit Memory Management, with Matthew Hertz. OOPSLA 2002 Reconsidering Custom Memory Allocation with Ben Zorn & Kathryn McKinley. OOPSLA Most Influential Paper Award. PLDI 2001 Composing High-Performance Memory Allocators, with Kathryn McKinley & Ben Zorn. Introduced Heap Layers infrastructure. I am always recruiting stellar PL/systems students to join my research group. If you are applying to UMass, especially from overseas, please read this first.